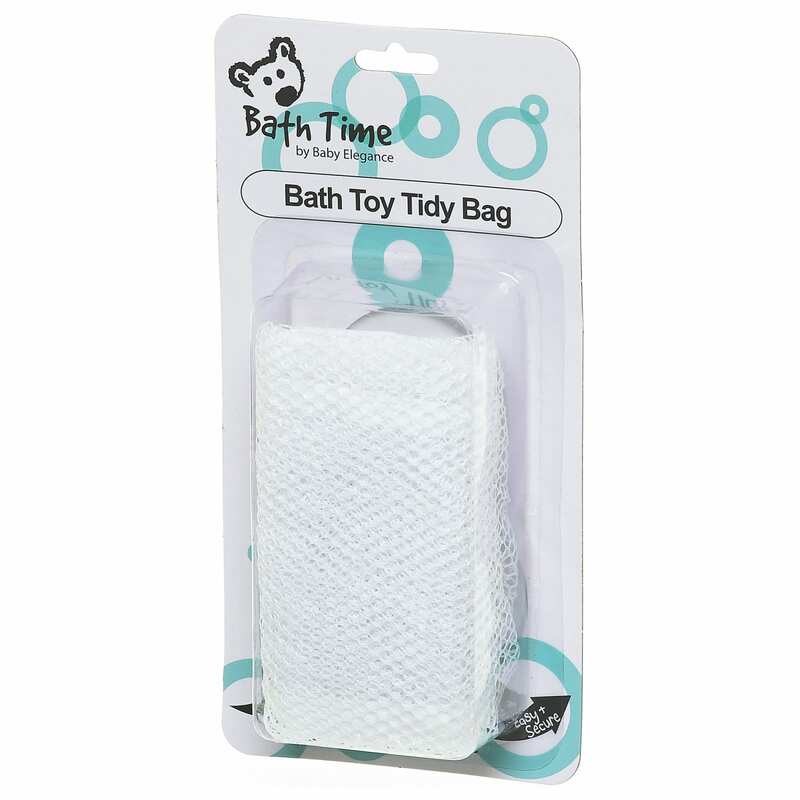 This Bath Toy Tidy is a good value and long-lasting handy extra for the bathroom. The mesh bag simply sticks onto the side of the bath or onto bath tiles using its strong suckers. The strong and adaptable suckers on the Bath Tidy Toy Bag allow you to use it in your own bathroom and to take it away with you. Your baby can have their favourite toys with them wherever they go!